Web design is a production option on some specs for coursework. It can be an attractive choice for students and, as with all production, needs careful planning, guidance and monitoring. As a relatively new production assignment it is essential that students are clear about how to approach the work in order to give them the best chance of securing a high mark by accessing the higher levels of the mark scheme. Given that there are several boards and specs that include web design, we recommend that you get in touch with your coursework adviser or subject officer. They will be able to advise you on the best software to use, any support that may be available and how to avoid common pitfalls. 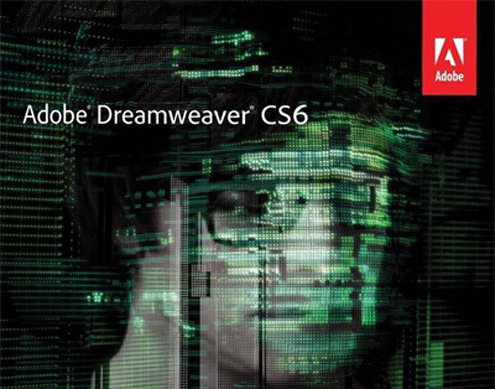 Whilst the traditional approach is to use a dedicated web design application like Dreamweaver, there are other options. There is masses of pre-loaded content. You can type in ‘horror movie website’ and up comes fully designed pages where all you need to do is upload your own text and pictures in the boxes provided. It includes all sorts of moving bits and pieces (eg. for above example you can have blood dripping down the page). Similarly, type in ‘music promotion’ and all is there for you to choose from a range of templates, beautifully / professionally designed and ready to go with minimal technical competence. In addition, there are preloaded html links to social networking sites, etc. Submission is also simple - you just send the url to the moderator, so no downloading to disk, etc. It sounds great doesn’t it?